Maybe this isn't the right place to hang this but don't find another place. 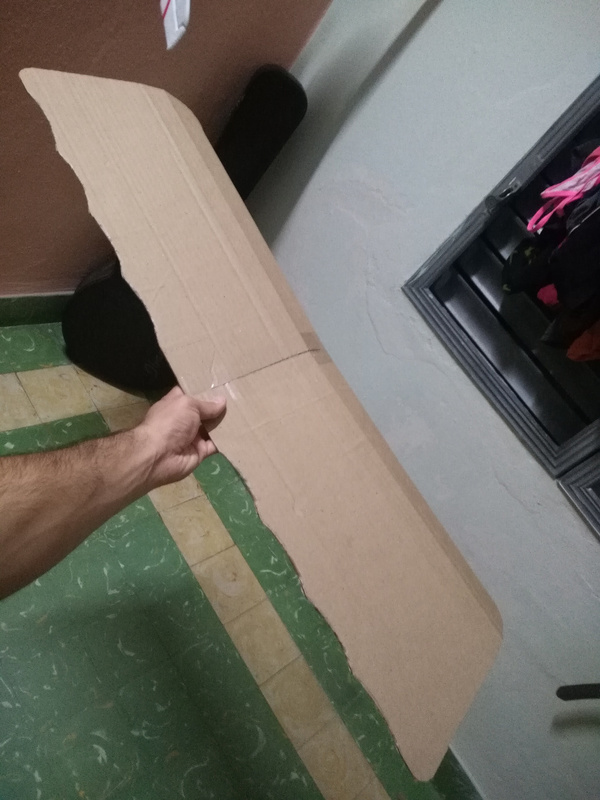 I am building the Simple Scout using cardboard because where I live there is no foamboard. But I have seen that in the FT plans, the engine is mounted without any incidence. I checked the building video many times and i can't see it. Am i missing something??? Anyone can help me??? The power pod itself should have the correct incidence set already. Double check you are using the correct end of the pod. On side will be straight, that is the back. If you already used the straight side as the front, add a small washer to the upper right ( looking at the plane) between the motor and the fire wall and that should give you enough to fly. Good luck! Thanks jaredstres but your quick answer. 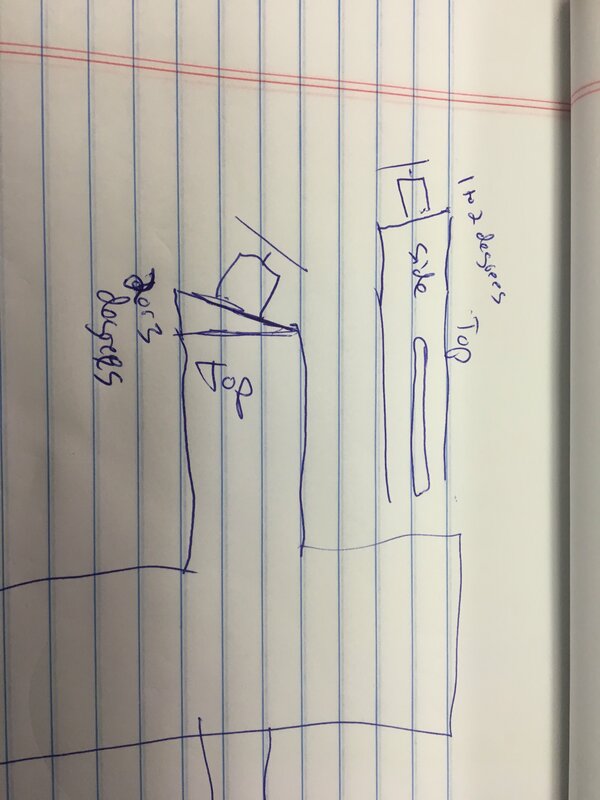 i am using this plan and i double checked this. Both ends of power pod are perpendiculars... can you check it please? That powerpod is perpendicular. I have not built the scout in a while, so maybe someone who's recently built one can chime in, but I'm pretty sure you are going to need some off set or the plane is not going to fly very straight. Using some washers or other spacers, if you are looking from towards the front of the plane the motor should angle a few degrees to the right, and a degree or two down, adjust the offset a bit. Something like this. Rough sketch ahead! was simply asking becouse this is my first FT scratch build so i need some help whit that. I checked the building video and no incidence added in the final set up... but will take your advice..
Yeah, looks like they missed it in this one. And your efx racer is sweet! thanks, it is my best scratch build till now... not maiden flight yet. yes, looks like they missed it. Does not look like a lot, if any, built in down or right thrust according to the Simple Scout plans. Hard to tell without building the pod. 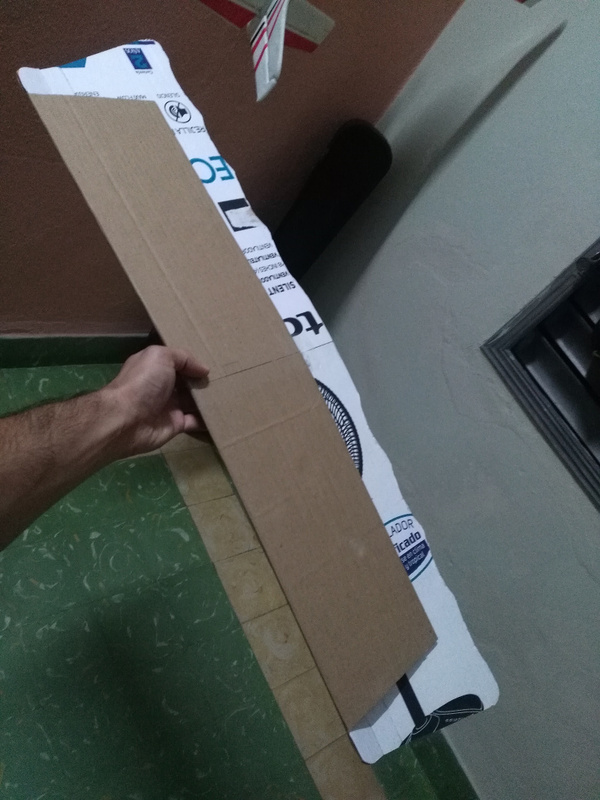 I took measurements on the PDF, 4.84 x 3.36 inch rectangle. Like jaredstress states you can add some washers to adjust the flying characteristics, if you find it wanting to climb and/or torque to the left. It should fly with out any incidence, a little right & down thrust may improve the flight. It mostly depends on how accurately you build the rest of the plane. I trim my plane to fly straight & level @ full throttle. Then get the plane high, 300 feet in the air, cut the throttle and put it into a nose dive. If it will go more or less straight down for 150 feet, your incidence is good. If it pulls out of the dive on its own in 50 feet or so, you need to correct your incidence. Which ever way it pulls out is the direction you need to angle the motor. Example, if it pulls out right side up, you need up thrust. Upside down you need down thrust. Change the motor thrust, retrim the plane and repeat, until it will dive more or less straight down. You will never get it perfect, at least I've never had a perfect one. How it works. When you trim you plane to fly straight & level at full throttle. You are trimming out the incorrect incidence. When you do a power off dive, the plane will show you the trimmed needed to overcome the incorrect incidence. Simply correct and repeat until you are satisfied. thanks very much for the very clear advice... will do it for sure. 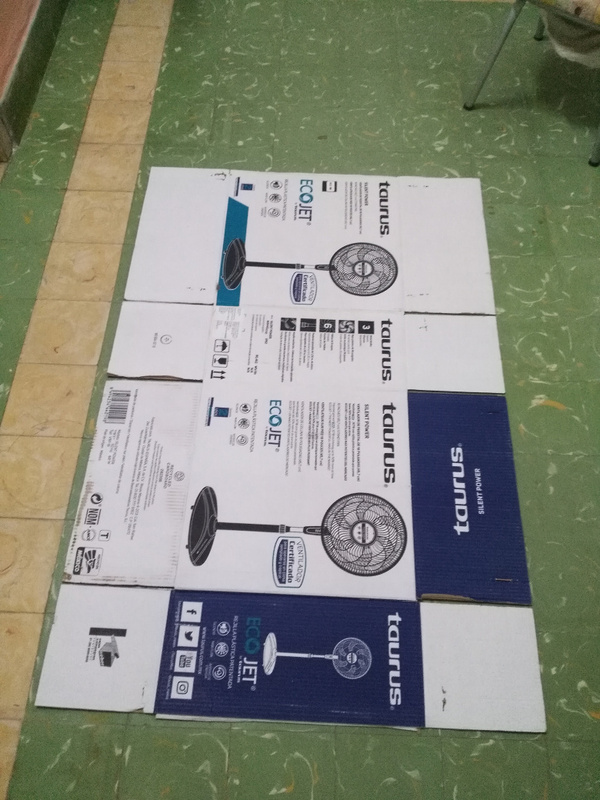 I am using cardboard isnted Foamboard, so... i gess will be a lot of buiding defects when i end if. It should, build light. You won't have a ton of power, but that plane is a real floater. Yes it will, it will have a lot more power though, but it worked great on my scout. You might be thinking of the F-pack motor, the motor he mentioned is the C-pack motor aka the beef. Well, having said that, I have to ask. i am planing to use one of the only two motors i have for now. i gess it will be overpowered but i think it will fly well... what do u think about guys??? @cdfigueredo I just recently built an FT Simple Scout and used the exact plans you posted. I didn't add any indence and the plane flys great, even without much triming. @cgresham37@yahoo.com I used a similar motor on my build and it worked great for me. Thanks mayan, was exactly the answer i was expecting.